Jia-Sun Tsang, Senior Paintings Conservator, Museum Conservation Institute. Photo by Donald E. Hurlbert (NHB2014-01380). A Conservation Research Laboratory was first established in 1963 under the direction of the Smithsonian’s U.S. National Museum. 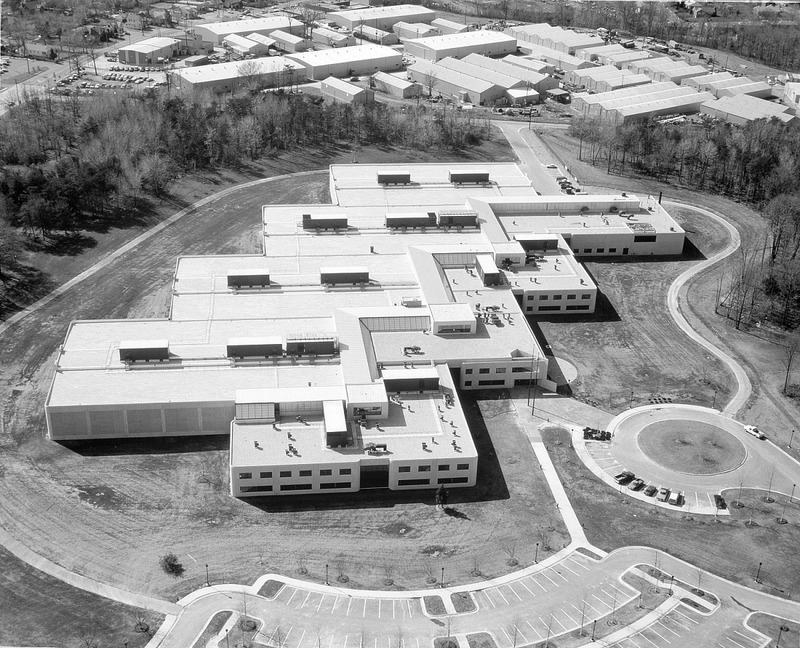 In 1964, the laboratory was moved to new quarters in the Museum of History and Technology, now the National Museum of American History. 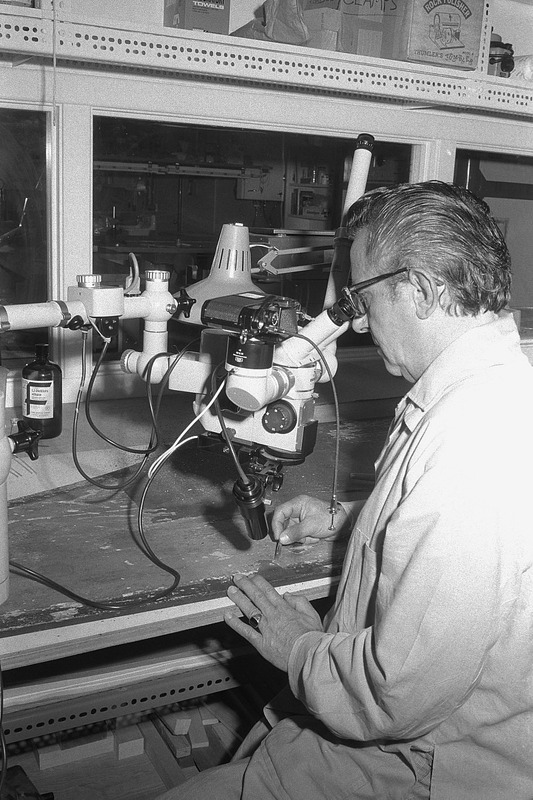 In 1966, the laboratory was renamed the Conservation Analytical Laboratory. The laboratory began its work by focusing narrowly on preservation and restoration. However, over time its focus broadened so that it became involved in the study and treatment of collections; providing data for understanding museum collections; and supporting, training, and education for Smithsonian and non-Smithsonian conservation staff. In 1987, at the urging of former Senator Claiborne Pell of Rhode Island, legislation establishing a Museum Support Center at the Smithsonian also created a center for museum object conservation, research, and training. 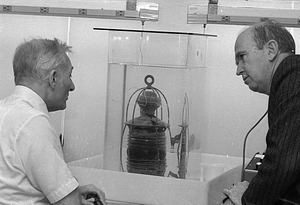 The center was renamed the Smithsonian Center for Materials Research and Education, and moved to the Museum Support Center after it opened in 1983. 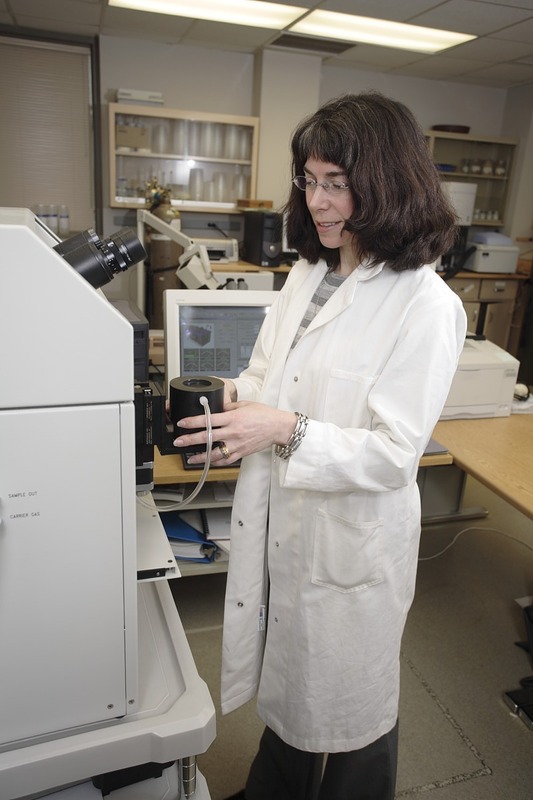 The center specializes in two scientific pursuits: conservation science, which analyzes objects and their materials to determine suitable conservation treatment; and archaeometry, which aims to integrate scientific analysis of objects with their anthropological, archaeological, art historical, and cultural backgrounds. In 2006, the center was renamed the Museum Conservation Institute to reflect its focus on conducting research, and providing information and recommendations about object condition and care to the Smithsonian’s nineteen museums.